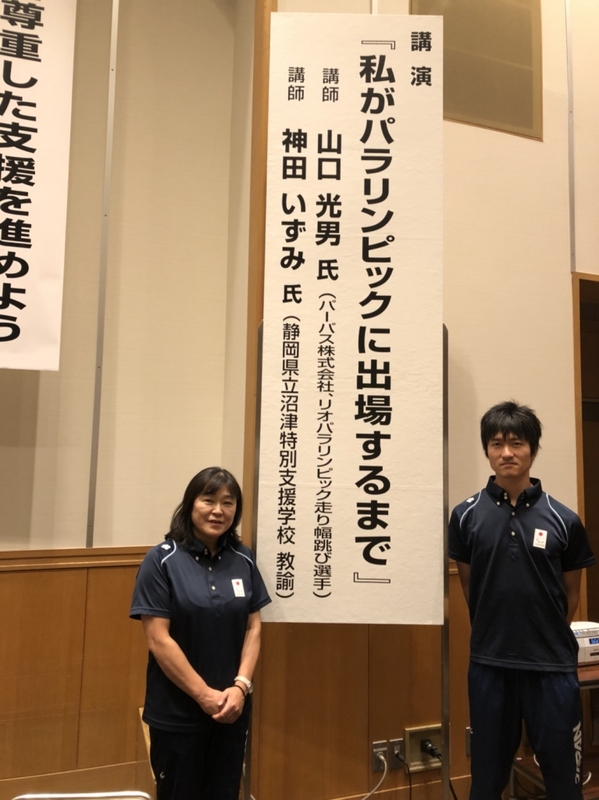 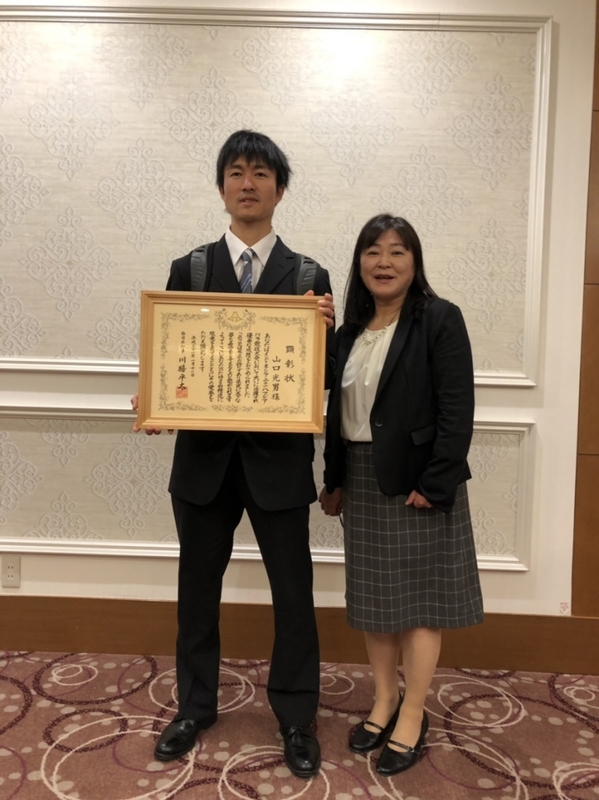 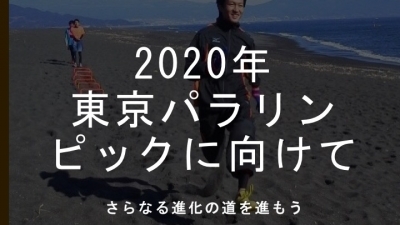 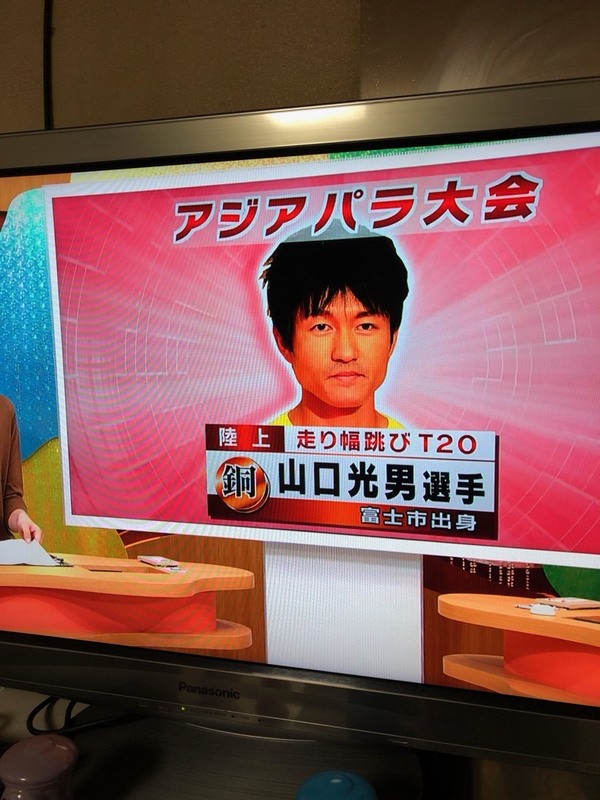 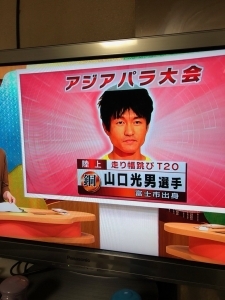 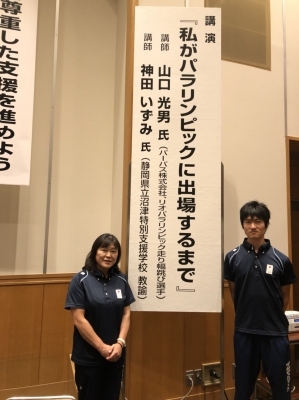 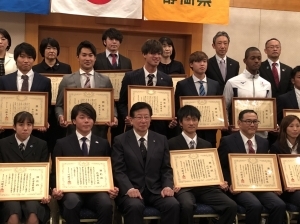 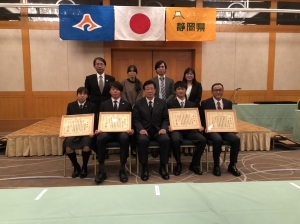 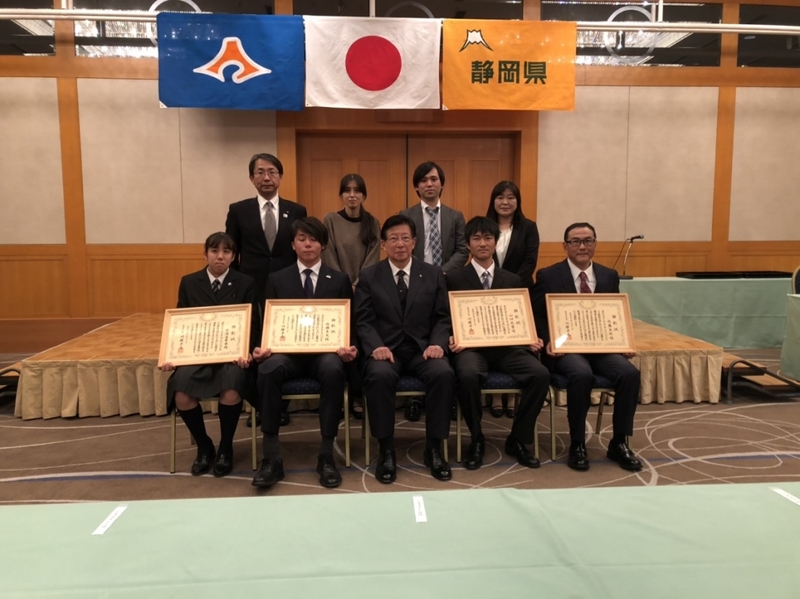 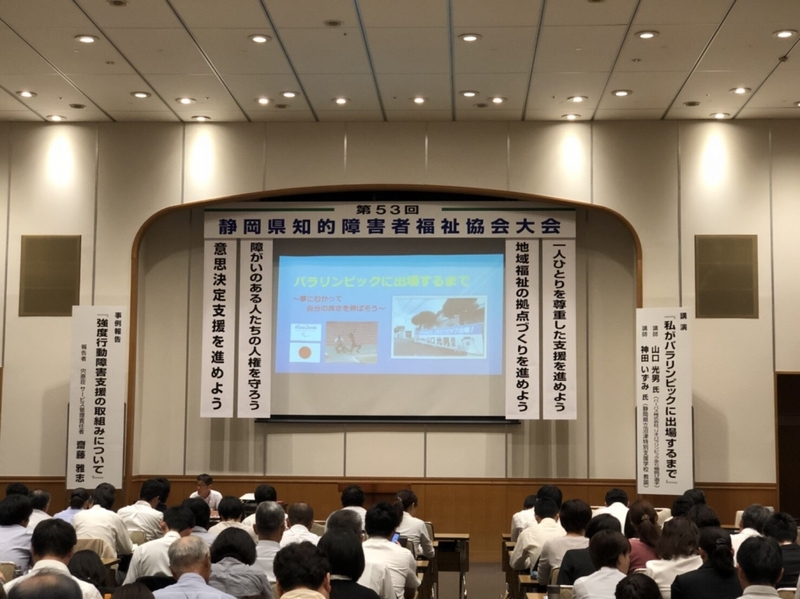 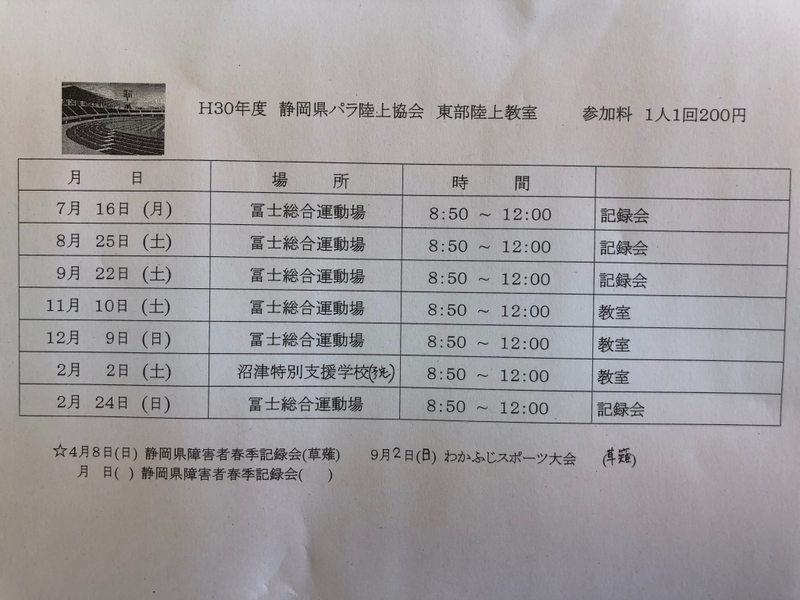 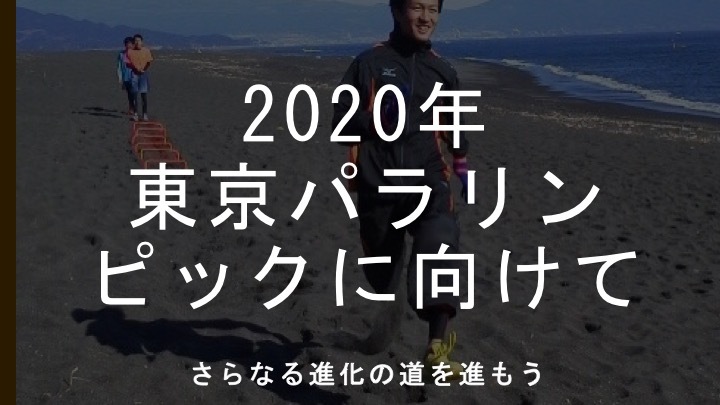 Paralympic Games 2020 IN TOKYO. 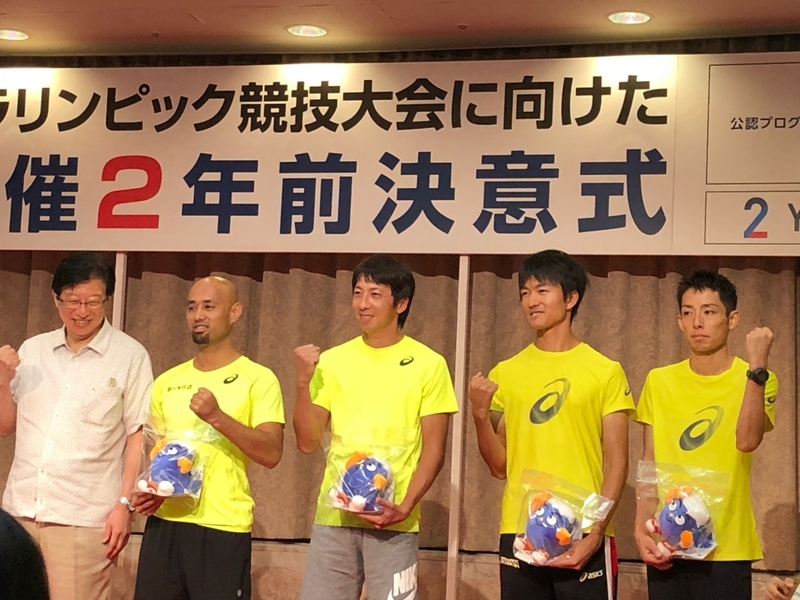 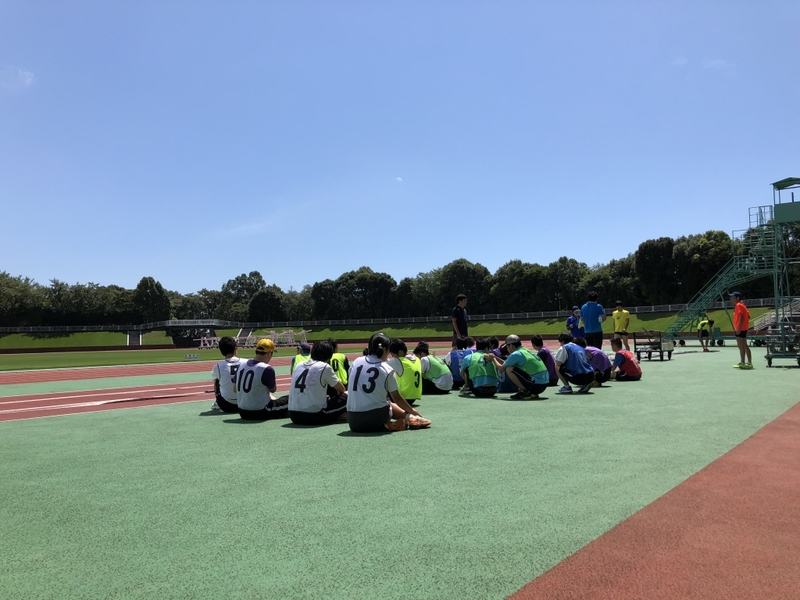 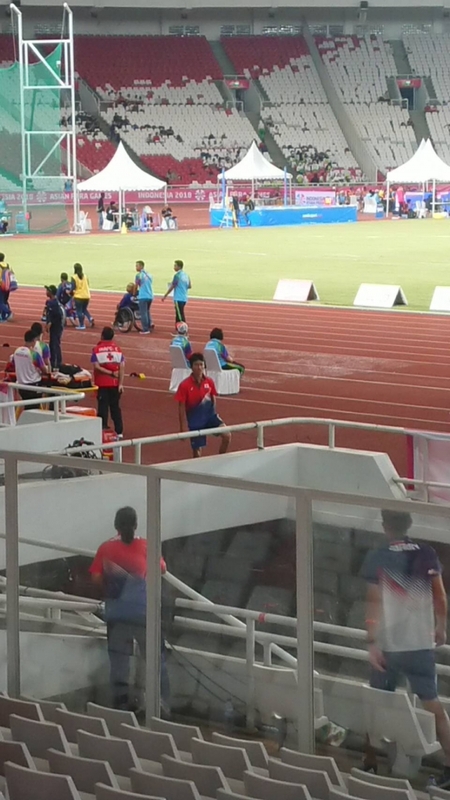 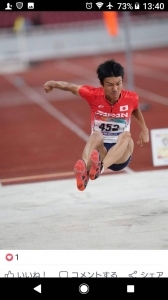 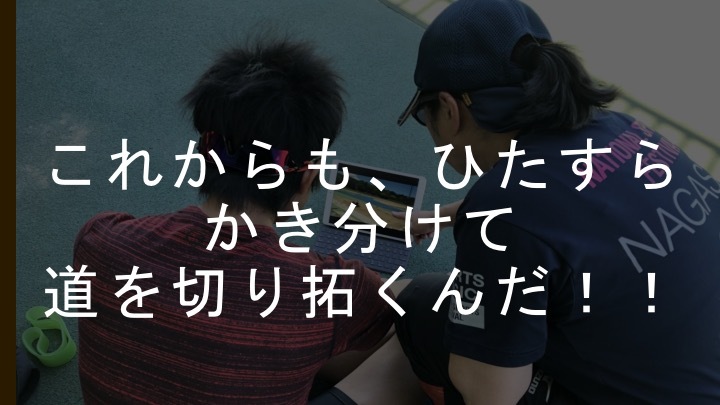 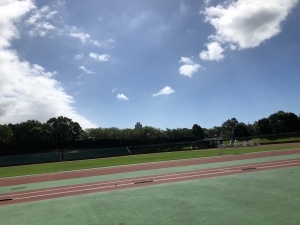 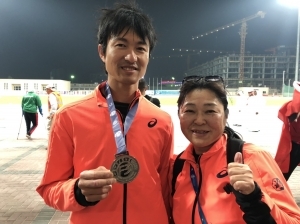 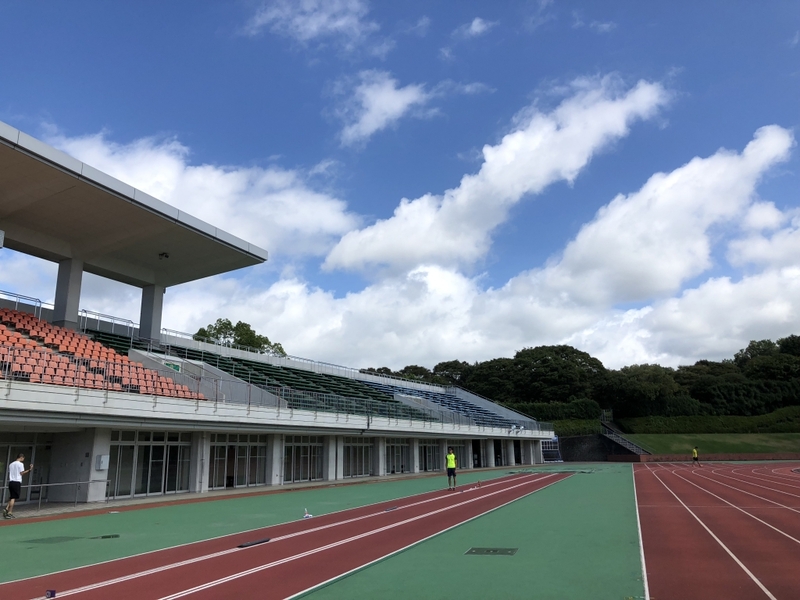 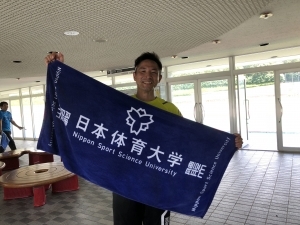 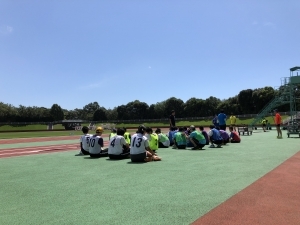 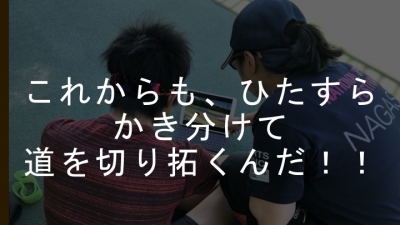 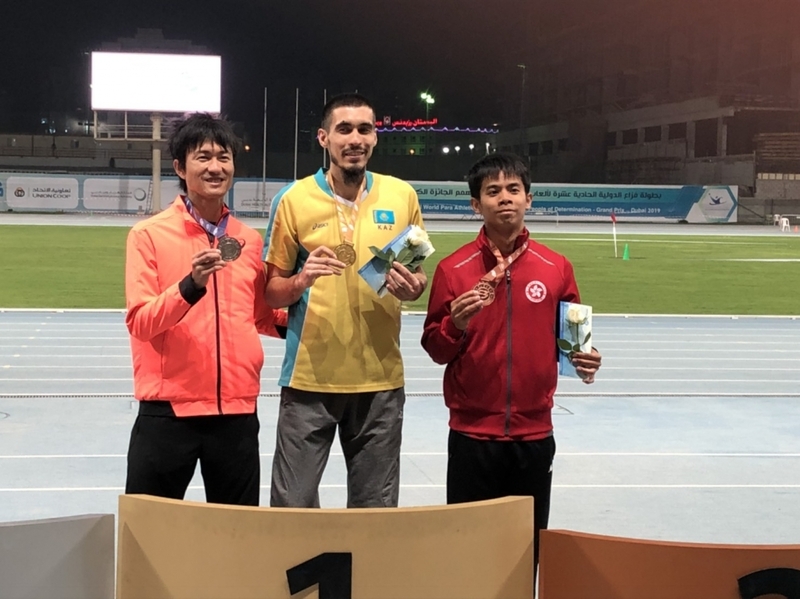 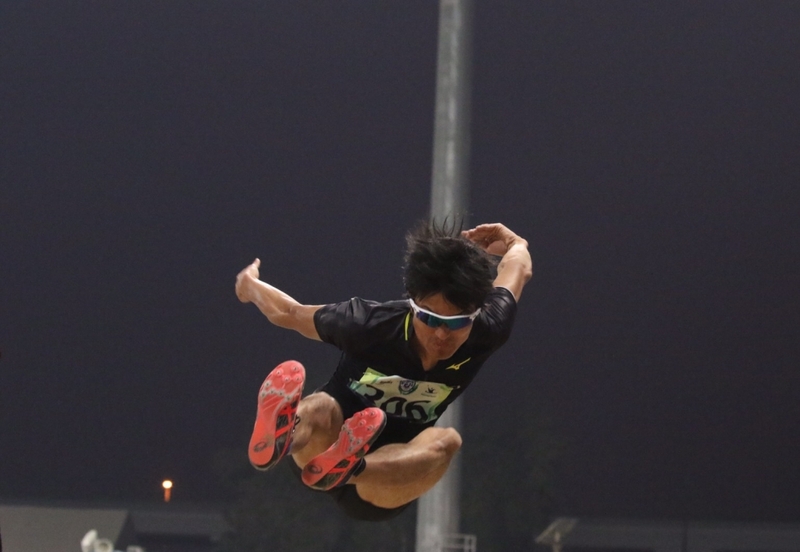 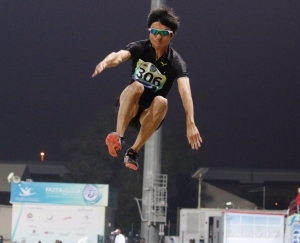 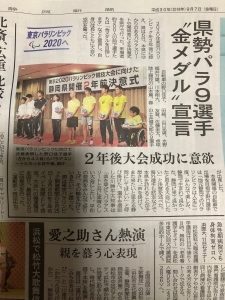 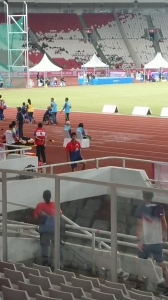 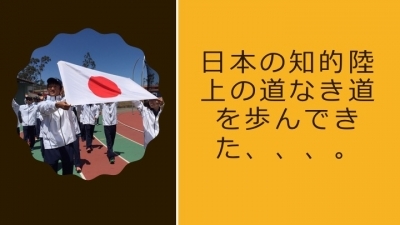 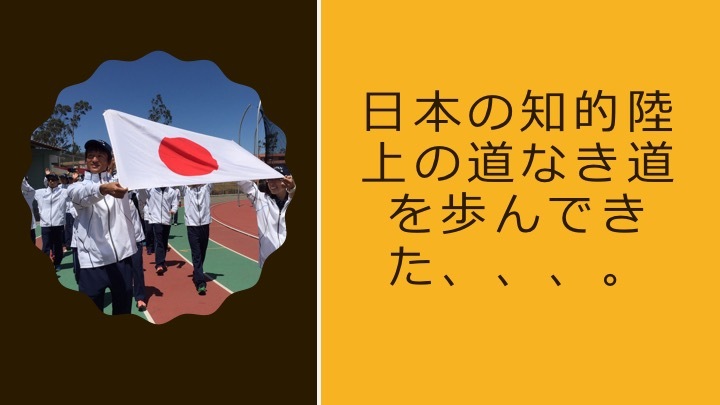 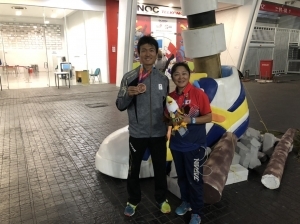 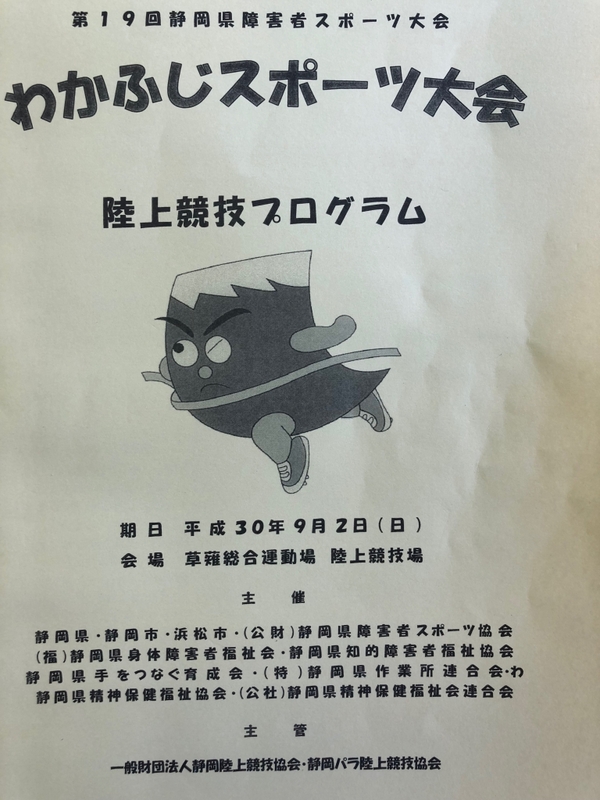 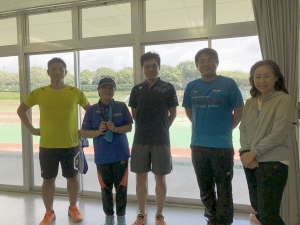 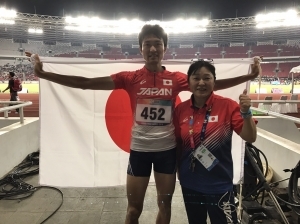 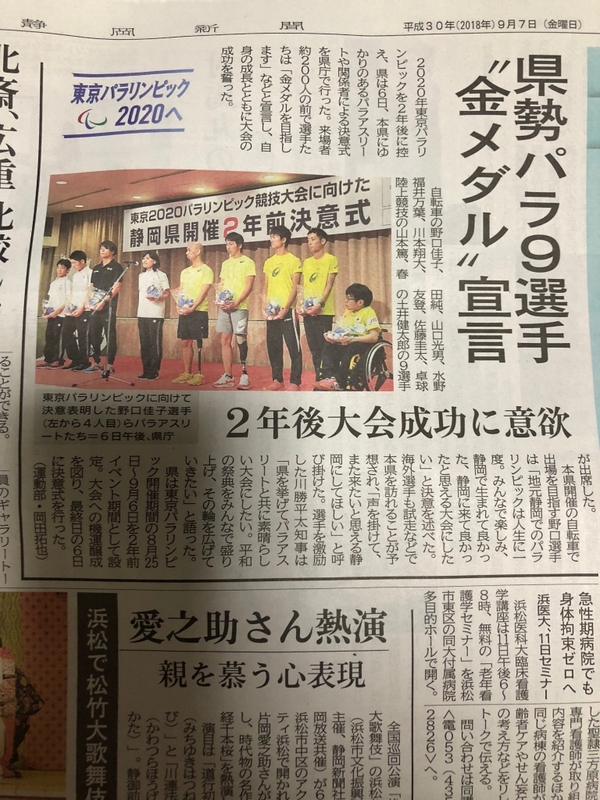 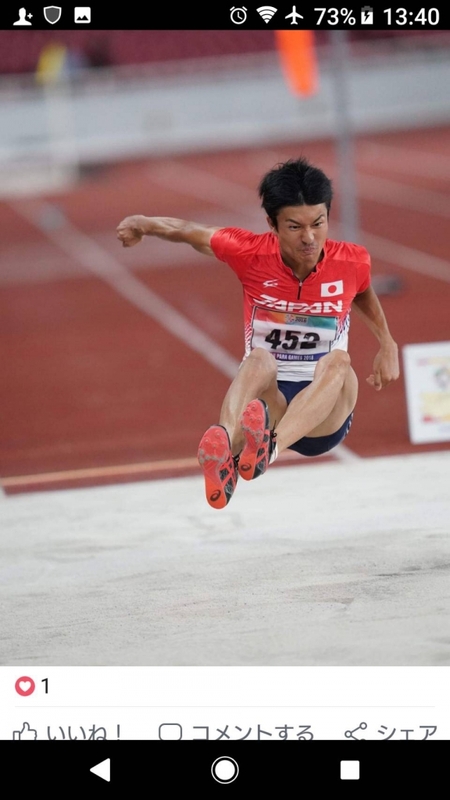 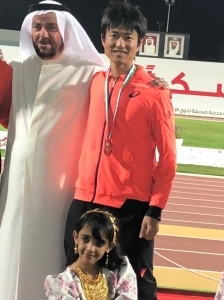 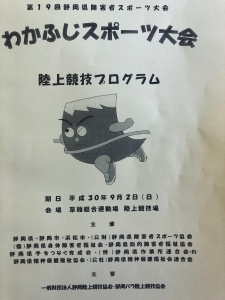 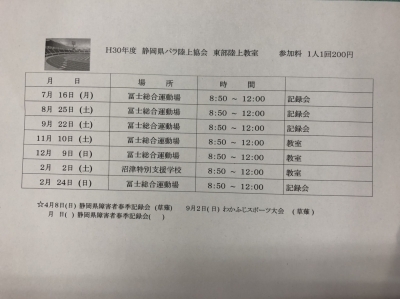 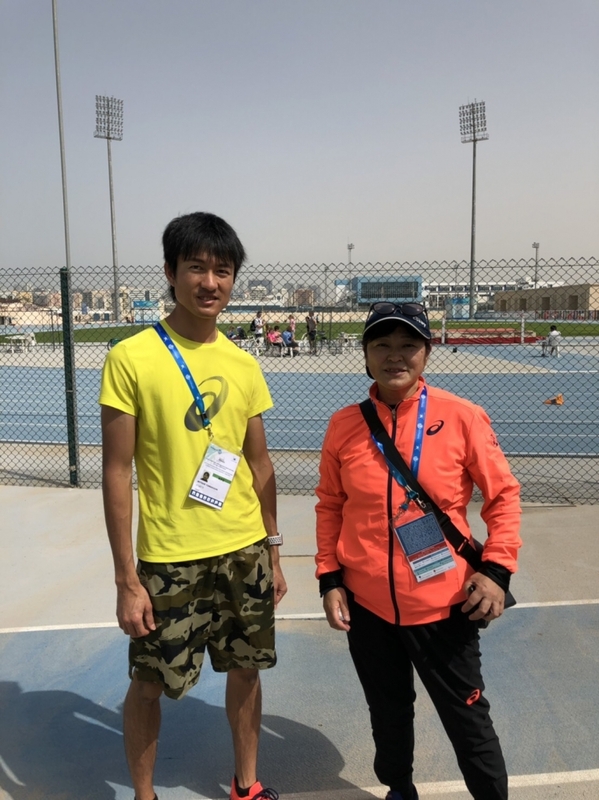 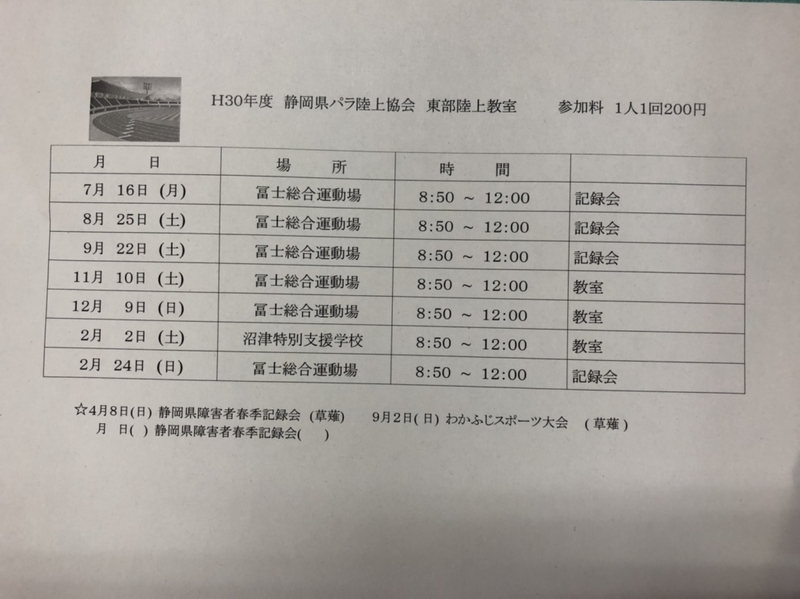 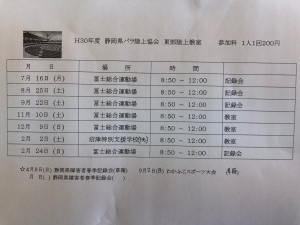 【Paralympic】There was track and field meet on August 25th. Eastern part of Shizuoka.